In order to keep your landscape looking attractive and maintained it is important to keep shrubs and trees trimmed at least two times per year. This will encourage more blooms , less disease and a healthier landscape. 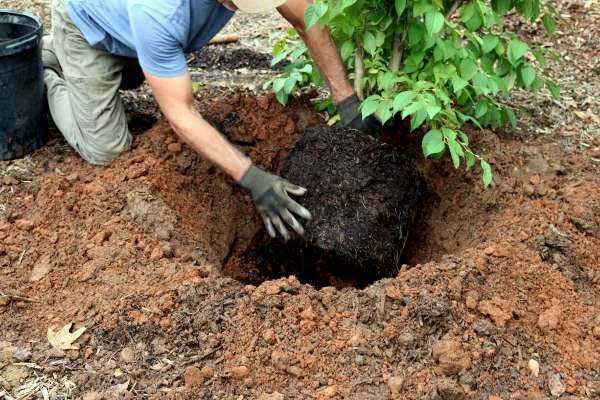 Transplanting is encouraged in either spring or fall , we can move any size tree or shrub safely in order to keep a manicured landscape.